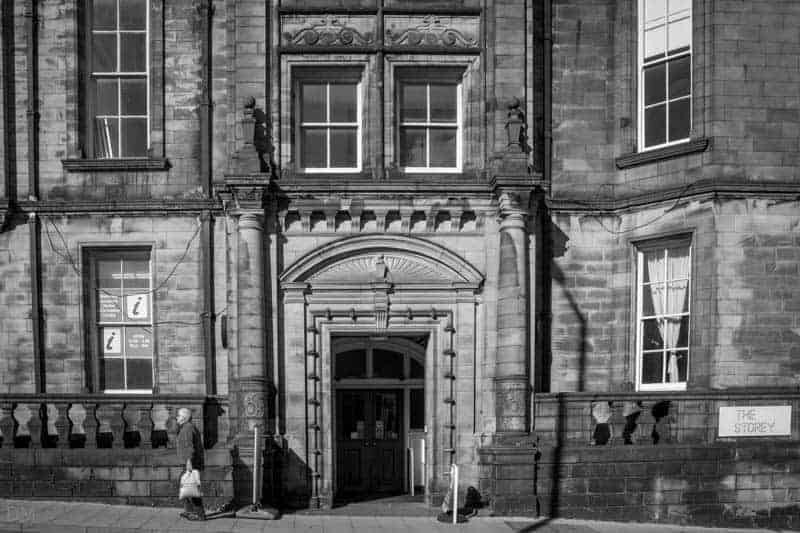 Lancaster’s tourist information centre is situated on the ground floor of The Storey, the city’s centre for the creative industries. It offers a hotel booking service and sells tickets for events at many local venues. Lancaster Visitor Information Centre also boasts a gift shop selling books, maps, souvenirs and local products. 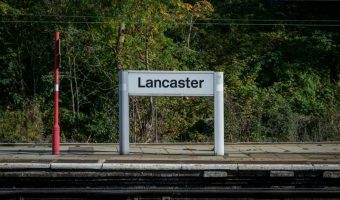 Free maps of Lancaster and local guides can also be picked up here. It also offers travel information and tickets. 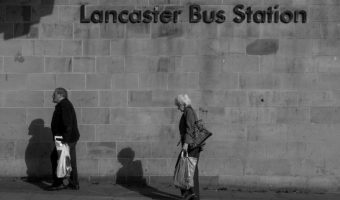 The Storey is located on Meeting House Lane, right next to Lancaster Castle and within easy walking distance of the city centre, Lancaster Train Station and Lancaster Bus Station. Map showing location of Lancaster Visitor Information Centre.